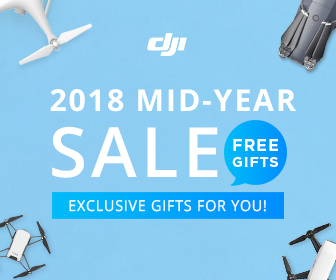 With Christmas approaching fast, mini drones are some of the best gifts you can think of for your loved ones. They may be small, but that doesn’t make them any less impressive. 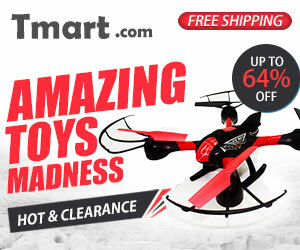 Mini drones are hard to ignore, especially when they are flown indoors. 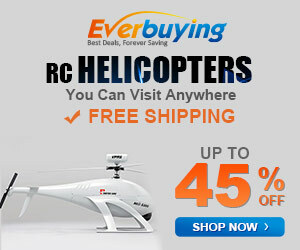 They are a lot of fun to fly around the house or college dorm. And kids simply adore them. 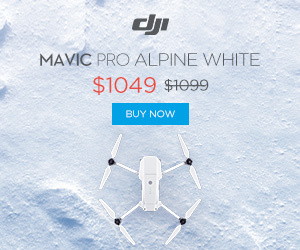 We have compiled a list of the top picks to go for in a mini drones sale. So, let’s get started! 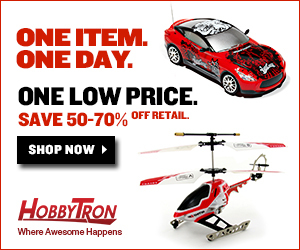 Mini Drones Sale – Top 4 Picks! 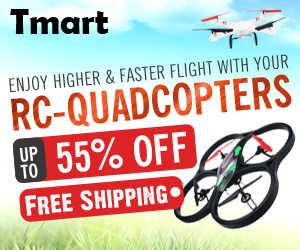 Parrot Rolling Spider is the #1 mini-drone from Parrot, which is perhaps the most popular maker of consumer drones with a huge fan base in over 200 countries and should be a part of any mini drones sale. The Parrot Rolling Spider costs just $99 and comes with wheels attached – which makes it quite unique. 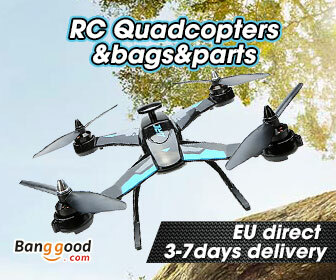 It’s a very lightweight drone which is capable of performing incredible acrobatics. You can impress your guests by performing several low flying tricks with these mini-drones such as flipping and double flips, rolling it up the walls and onto the ceiling and much more! 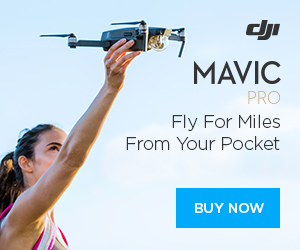 The mini-drone can be controlled using your iPhone or Android using a simple app. 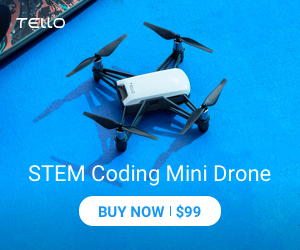 It comes with advanced technologies such as an ultrasonic sensor that enables near-ground flight, sophisticated pressure sensors, an inbuilt vertical camera, a 3-axis accelerometer and more. 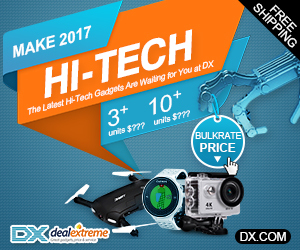 Hubsan X4 is a terrific little drone to get started with, especially if you’re a beginner to drone flying. At $50, Hubsan X4 drones are as inexpensive as they get. 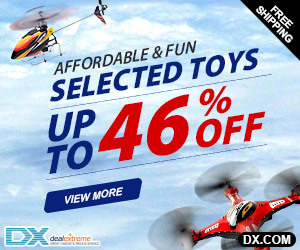 Even so, don’t get fooled by their low price or small size – these mini-drones are highly technologically advanced. 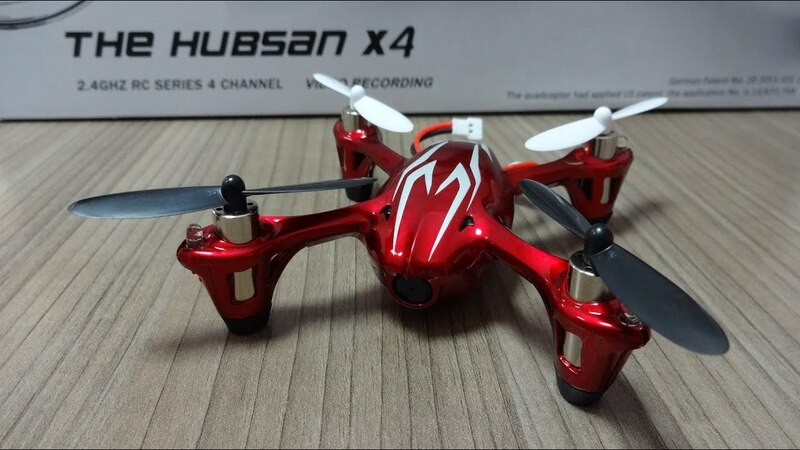 Hubsan X4 comes with a 6-axis slight control system fitted with gyro sensitivity, which makes them capable of indoor flying. 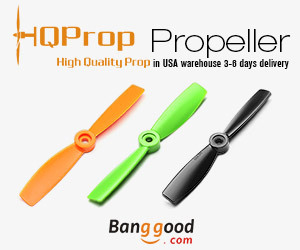 They are also fitted with propeller guards to protect the propellers against frequent crashes against doors, windows or ceilings – which cannot be prevented, no matter how hard you try. 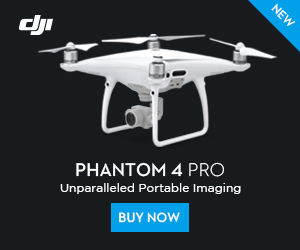 You get a flight time of 7 minutes with these drones, and they are a lot fool around with, especially when you’ve guests in the house. Walkera QR W100S is one of the priciest quadcopters you’ll mind in any mini drone sales at $100, but it still provides great value for your money. These sophisticated mini-drones can be controlled from your smartphone using a simple app – as long as you’ve WiFi. 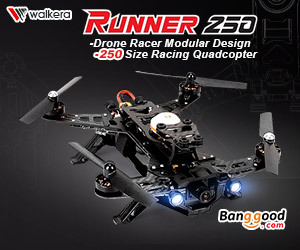 Walkera QR W100S comes with an advanced accelerometer and gyroscope that provide for a great flight experience. 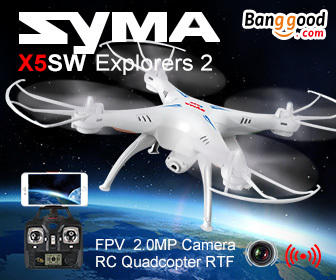 They come with FPV (first person viewpoint) functionality, so can be used for FPV racing, should you want to. 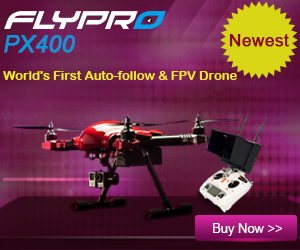 FPV racing is a popular sport in many cities around the world, you should try it sometime. 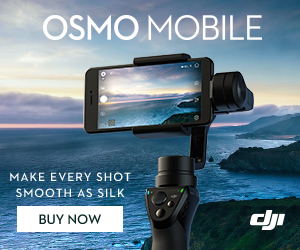 Its on-board camera allows for video and image storage on an iPhone or iPad. Cheerson is a popular manufacturer of mini-drones, and the Cheerson CX-30 is probably one of their best products. 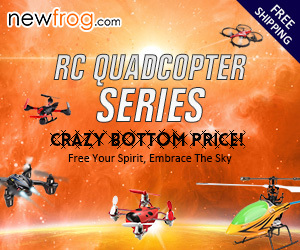 It is inexpensive – costs just $70, performs 3D flips and several other amazing indoor tricks. 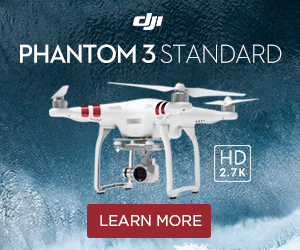 It can self-correct in flight and is fitted with anti-interference technology that ensures maximum safety when flying indoors. 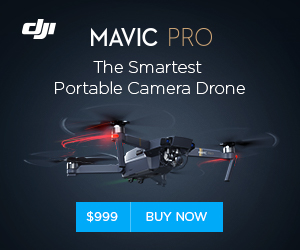 You get an 8 minute flight time with these drones, which is at par with other mini-drones. Kids will love the Cheerson CX-30 and will enjoy handling its controller, which would remind them of an Xbox controller. Adults will appreciate the 1 Gb micro-SD card that the Cheerson CX-30 comes with. 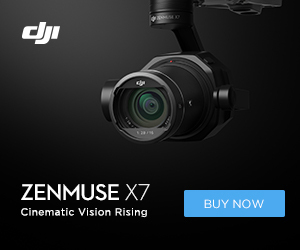 All in all, you can’t go wrong with Cheerson CX-30 in a mini drones sale. This entry was posted in Cheerson, Parrot, Walkera by Emanuel. Bookmark the permalink. I love your website! I have twin boys who are 13 and it is a struggle some days trying to figure out what to get them for birthdays or Christmas. They would love these! I will bookmark your website and come back before Christmas to purchase their gifts. One question however, do they break easily? Hi Mandi, I´m glad that you liked my website. Sometimes it’s hard to choose gifts for our children, but if you offer them one of these mini drones, for sure they will love. 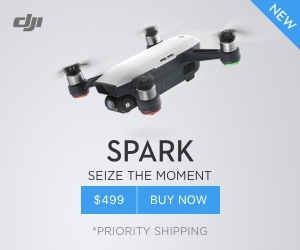 Hi Cesar, I´m glad that you liked my post about mini drones sale. I bought the Hubsan X4 H107C with 2.0 Mp Camera, for my son, and he love it. 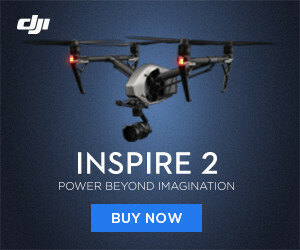 Its a wonderful drone to start.You won´t regret it. Oh, these look so fun! In the past I had bought my kids small remote control helicopters, but they were extremely hard to control, and they would always crash them and that would be the end of them. Basically a waste of money. Just wondering, do these fall to pieces if you crash them, or are they a bit more stable? 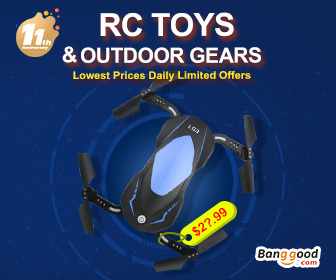 Hi Carol, these mini drones are easier to control than the rc helicopters, and almost all of them are also fitted with propeller guards to protect the propellers against frequent crashes against doors, walls windows or ceilings. Hi Alexandra, if you are seriously consider buying a drone to check your horse whereabouts, then none of this mini drones are for you. Why? 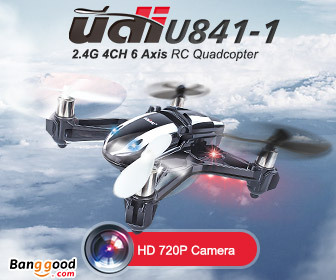 You should looking for more sophisticated quadcopters that displays the live feed from its camera straight on to your smartphone or controller. 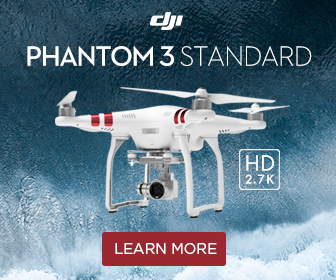 You must pay attention also with the time flight of the drone.Is the whereabouts near you? Or is it far? To better respond to your question, tell me what is the maximum distance that your horse tends to be generally? Once you provide me these data I will be able to help you more accurately in your choice.